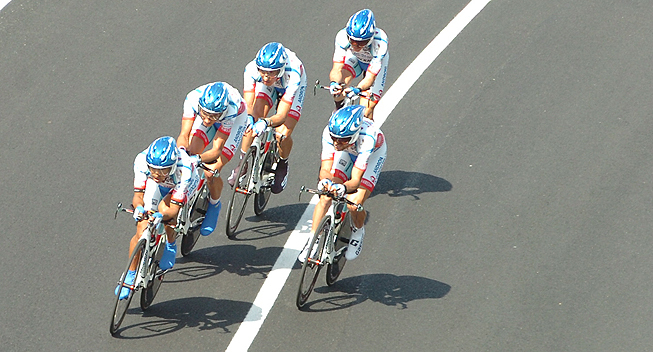 On previous occasions, under different names, the team owned by Gianni Savio, has performed admirably in the Giro, having won the KOM and finishing on the podium in 2005. The start of the 2014 Giro d’Italia may be seven months away, but the first wild card has already been granted. The Androni Giocattoli team has impressed throughout the season-long Coppa Italia classification and has thus secured a wild card invitation to next year’s edition of the Corsa Rosa. In Saturday's Giro dell'Emilia Franco Pellizotti finished fourth and with additional points clinched by Emanuele Sella, Gianfranco Zilioli and Pellizotti in recent races on Italian tarmac, Androni Giocattoli finished as runners-up to WorldTour squad Lampre-Merida but, crucially, ahead of Vini Fantini and Bardiani Valvole-CSF. The two Italian teams were Androni Giocattoli’s main rivals for the coveted wild card place in the Giro. Therefore, the Coppa Italia was the team’s major objective for the season. With one wild card granted to Androni Giocattoli, three berths remain open for the 2014 Giro. Other Italian teams will be vying anxiously for a place in the Italian Grand Tour but they will face stiff competition from Professional Continental teams such as NetApp-Endura, MTN-Qhubeka and IAM Cycling.